In addition to being a well known cannabis smoker, he also sings, plays guitar and writes lots of songs. And smokes a ton of grass. 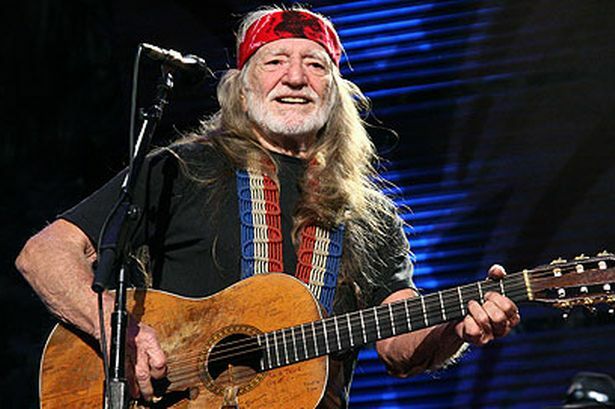 So it seems a natural fit that Willie would throw his hemp hat into the ring with the rise of legalized marijuana. Nelson has announced his own cannabis company, Willie’s Reserve, which will bring “Willie Weed” to the masses. The product will be grown and sold by local businesses in Colorado and Washington and more as state regulation allows.